Registration for the February Transportation Quarterly meeting is now live. This event brings together transportation professionals and WisDOT to discuss upcoming initiatives and to get input from professional engineers. 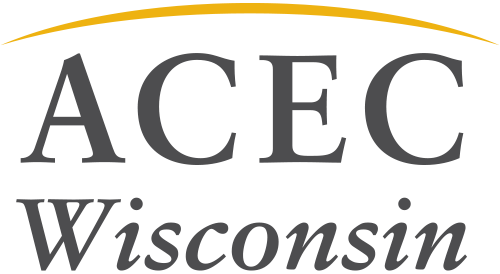 Attendees also receive legislative updates and the chance to sound off on ACEC WI transportation events. The registration deadline is January 30 but act now and secure your spot today!